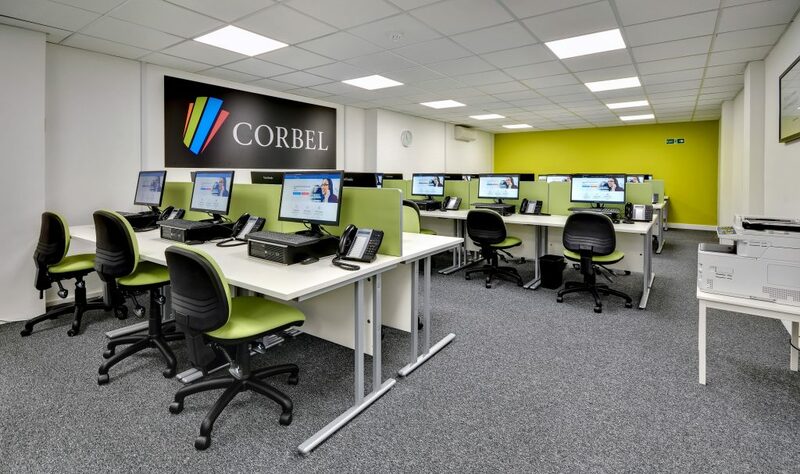 Corbel have over 300 seats across multiple disaster recovery suites in East Anglia, permanently ready should a business need to invoke their disaster recovery plan and failover to a temporary site. The various suites cover a number of locations and offer a variety of facilities to businesses in Essex, Suffolk, Norfolk and Cambridgeshire. This 155-seat facility includes two meeting rooms, parking for 50 cars and a storage area for Battle Boxes and other items. This 152-seat facility includes parking for over 80 cars, two multi-function printers, separated rooms for different teams and two kitchens. This 40-seat facility includes a meeting room, on-site parking and a storage area for Battle Boxes and other items. Workplace Recovery is a physical workspace that you can recover your business too should you experience a disaster that made your premises inaccessible. This includes ready to go connectivity to access your IT infrastructure and the ability for your key business numbers to be pointed into a fully functioning telephony solution. Workplace recovery is not just for larger companies. Independent Studies show that 20% of all companies will suffer flood, storm damage, power failure or an IT disaster. Why take the risk? What office facilities are available? Our sites offer a work station for each user, equipped with a Thin Client or PC, including a telephone handset. Each suite also has MFP’s and printers available for your printing requirements. The on-site facilities include kitchen facilities, meeting rooms and a break-out area. Do you provide server space for our systems? We provide a data centre facility and can either host your infrastructure on our fully managed Business Cloud or we can host your own IT solutions within our datacentre facility. How is telephony handled in a disaster? As part of our scoping with you we will understand your requirements for telephony lines and DDI’s, in the event of a disaster you can then point your key business telephone numbers into our Workplace recovery suites. Business as usual! Do you have disabled access on site? Does our contract include test days and if so, how often? Yes, we include a pre-test prior to signing your contract. 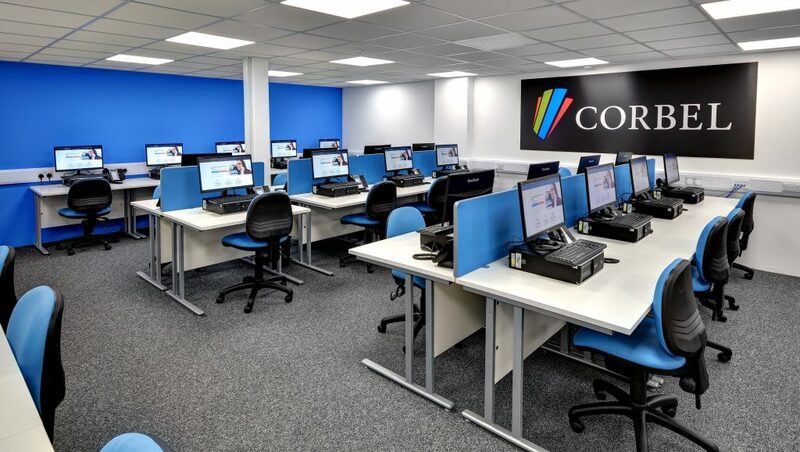 We also include a yearly test as standard as part of the contract which will allow you to visit our site and check that your systems will integrate into your IT solutions. 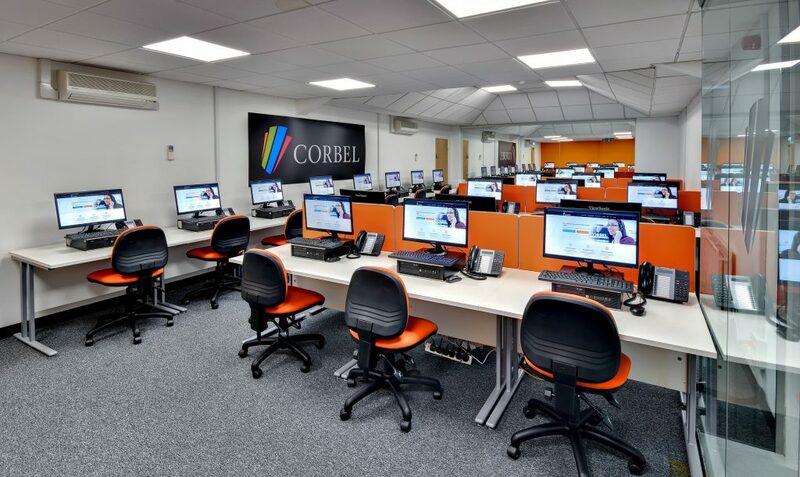 If required, Corbel can restore your infrastructure as part of our fully managed Business Cloud offering. In the event of an invocation, 30 days occupancy is included as standard, there is a small additional charge per day beyond 30 days occupancy. If you don’t suffer a disaster, no additional charges apply. Do you have any storage areas for our company to store a Battle Box? Included with your contract we can store one off-site battle box which could include any critical items your company would need in a disaster. There is a small charge if you require storage of additional battle boxes. In addition, we can offer larger storage areas for specific necessities if required.